HomeNew releasesNorth Star Spirits – Series 004 and Vega 40 years old! North Star Spirits have released information regarding some of the bottles included in the coming Single Cask Range – Series 004, and the exciting blended malt Vega 40 years old which is a follow-up to the Vega 23 years old. Series 004 is bottled in February 2018 while the Vega 40 years old is bottled in January 2018. No exact release date has been set yet, only “Spring 2018” has been announced. 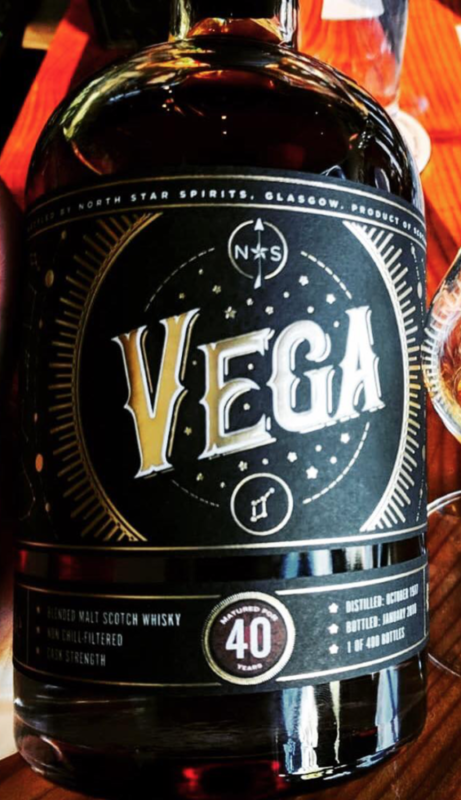 The Vega 40 years old is bottled at cask strength and is available in 400 bottles.